Quick…what's your go-to news source? How often do you search for alternative views on hot topics like the border wall, the Mueller investigation, or climate change? 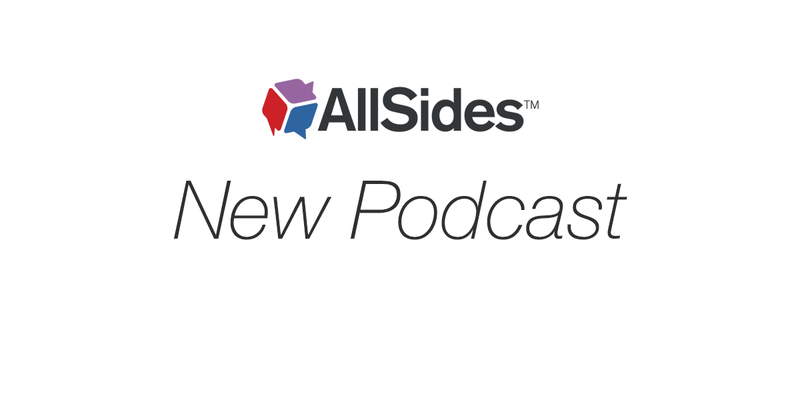 John Gable, co-founder of AllSides, appeared on Looking For AND podcast to discuss how filter bubbles can make you angry, what it's like being a conservative in San Francisco, how improv can make you a better listener, and why we only need 3.5% of the US to make AllSides.com their home page! Check out the podcast, and don't forget to share on Facebook.